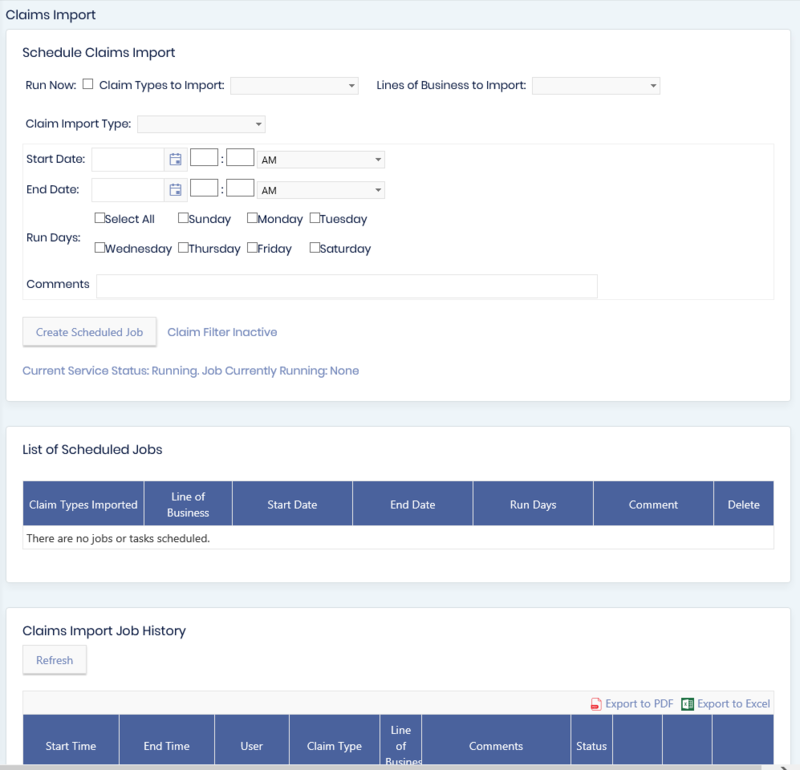 States have created All Payer Claims Databases (APCD) to produce transparency for consumers regarding price, resource use, and quality of care. 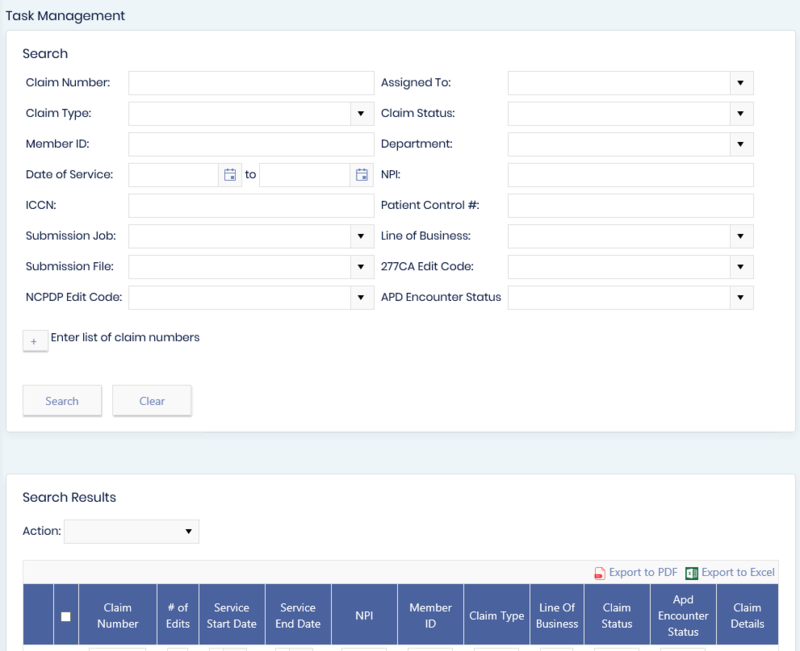 They include data from public and private insurance companies operating within the state, and information on care for patients across care sites. 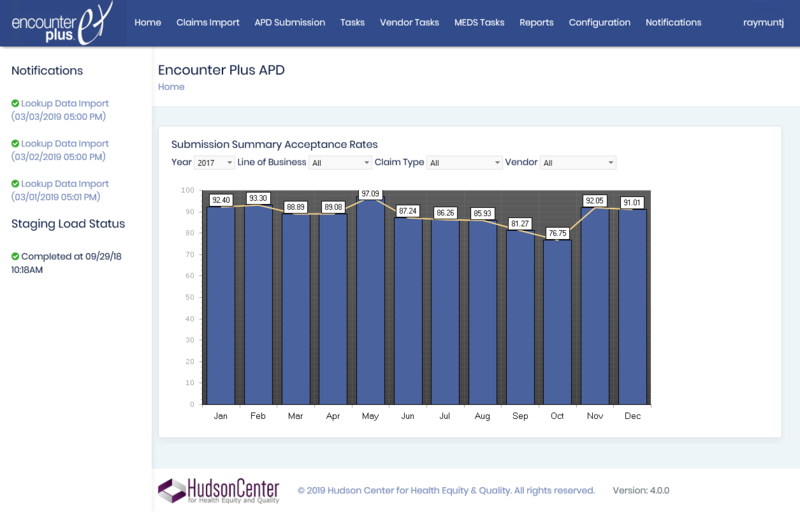 Encounter Plus™ is a web-based application that allows health plans to manage the APCD requirements.